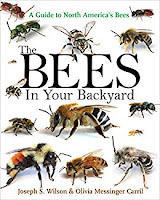 Since the “buzz” in the gardening world these days is all about pollinators, Extension Educator Elaine Evans, whose research concerns wild bee diversity, the rusty-patched bumble bee and bee conservation and is an author in her own right, has this book at the top of her list: The Bees in Your Backyard: A Guide to North America’s Bees, by Joseph S. Wilson. Elaine says it’s a great introduction to the fascinating world of bees through beautiful photos along with accurate, accessible information. She says once you learn what you are seeing, you’ll be able to discover the rich diversity of bees, many of which you can find in your own back yard. Want to help pollinators in your garden next year? 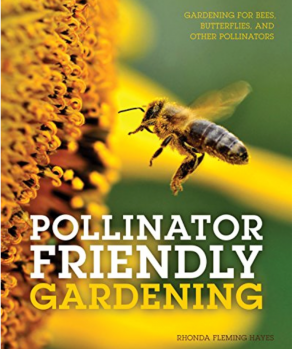 Extension Educator and the U’s Bee Squad Associate Program Director Rebecca Masterman recommends this excellent resource: Pollinator Friendly Gardening by Minnesota author Rhonda Fleming Hayes. She says the photographs and text will help you learn about pollinators, which plants support them and what things you can do in the garden to “bee friendly”! 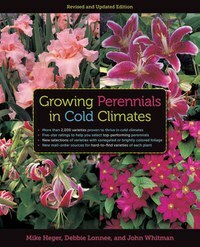 It’s a common question thrown at Extension Educator Julie Weisenhorn, who can be heard answering gardener’s questions during “Smart Gardens,” Saturday mornings from 8-9 a.m. on WCCO Radio AM 830. 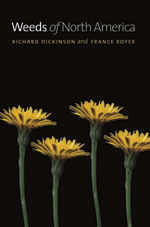 She says Weeds of North America by Richard Dickinson and France Royer is “the ultimate in weed identification!” Organized by families, each weed is shown in various stages of growth from seed to maturity. Information about each weed includes alternative names, origin, lifecycle, descriptors, and a quick ID guide. 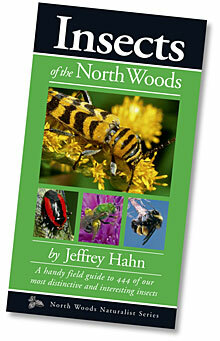 A key to identification of weed species is in the beginning of the book for quick reference. It also has a good glossary that includes diagrams. 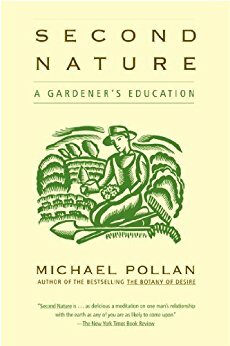 For an interesting, philosophical look at what we do when we garden, Extension Educator Christy Marsden recommends Second Nature: A Gardener’s Education by Michael Pollan. She likes the history it provides about humans trying to control unruly land. If perfect, but easy-care green grass is on your wish list, Turf Extension Educator Sam Bauer highly recommends The Turfgrass Maintenance Reduction Handbook: Sports, Lawns, and Golf by Doug Brede for some sure-fire strategies on how to grow it.